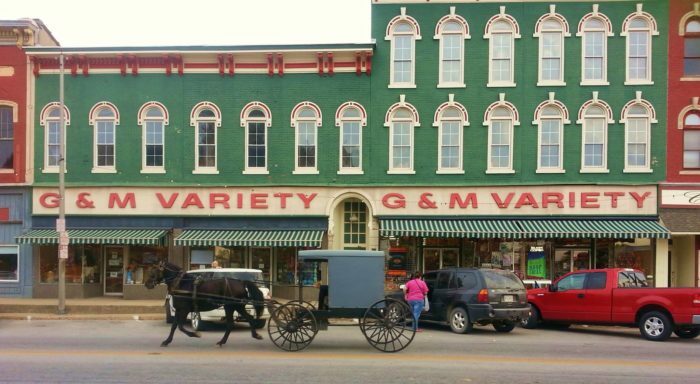 Hoosiers love the simple life, and sometimes the best way to experience that is to go shopping the old-fashioned way. 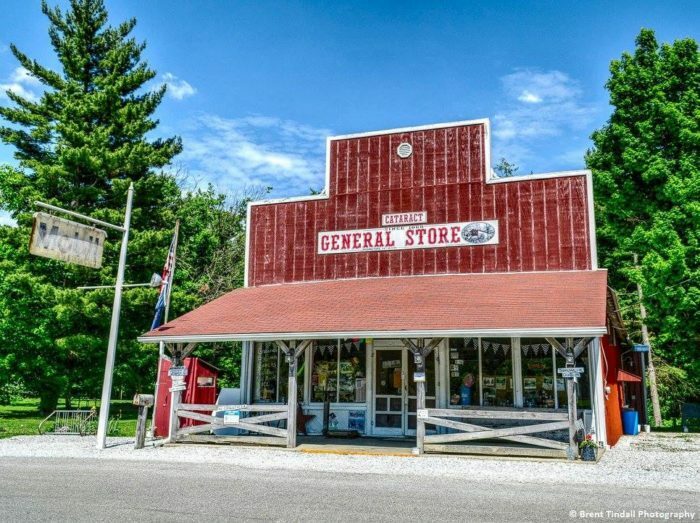 These 11 vintage country stores in Indiana will take you back in time and help you knock out that grocery list as well. 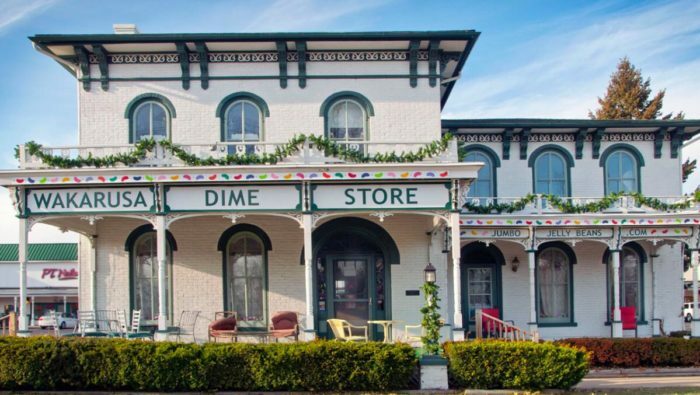 Get everything you need and more at this five and dime store that's been an iconic part of the state since 1939. With more than 16,000 products on display, you're bound to find what you're looking for. Seasonal products, fresh produce, and custom memorial arrangements make this place special. 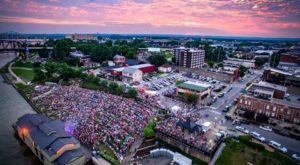 Learn more about it from previous coverage here. 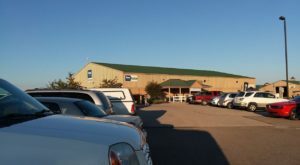 In business since 1985, this is certainly one of the largest vintage country stores in the state. It hosts more than 150 vendors and spans two floors. 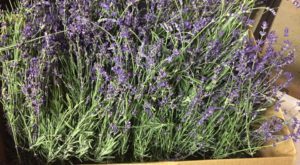 Amish goodies and a wide range of other antique and old-fashioned goods are found here at a good price. Click here for more details. This eat-in market has been around since the 1930s and is known for its breakfast, lunch, and dinner comfort food meals. Stop in for a bite to eat as well as a few snacks, some cleaning supplies, drinks for later, a gift for your sweetie, and whatever else you can find that piques your interest. 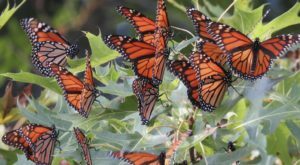 Learn more about this treasure trove here. 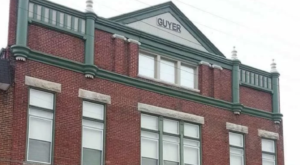 Homemade goodies abound at this corner store that few Hoosiers even know exists. 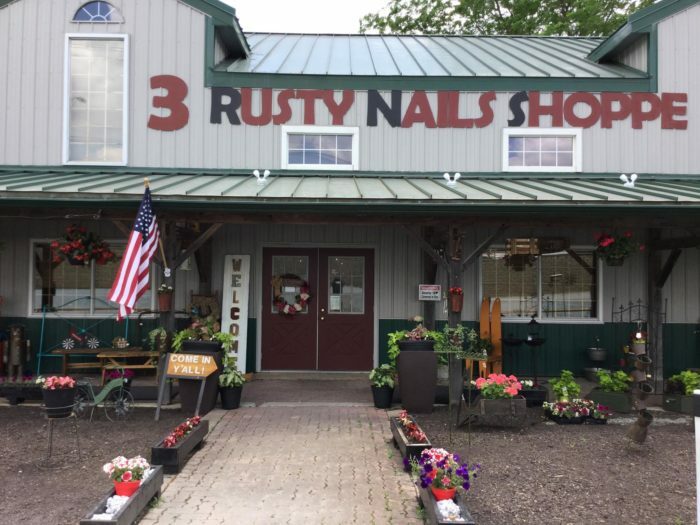 As far as vintage country stores go, this one will send you home with a new supply of pantry goods, handmade soaps and lotions, as well as farmhouse-style home decor. Click here to learn more about it. A Hoosier favorite since 1860, this old store is known for its famous pickles, moon pies, and eight-ounce glass Coca Cola bottles. You'll also find cookware, home decor, clothing, and a slew of random items. Get more details about the other unique finds at this place here. From the moment you step inside this cozy country store, you'll never want to leave. 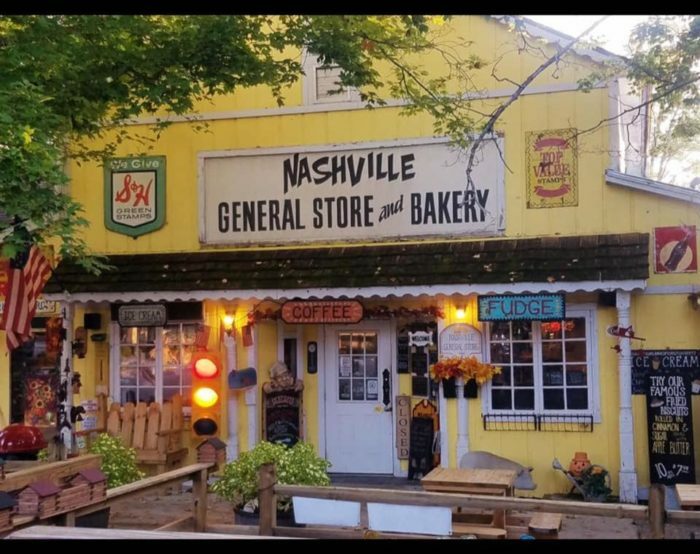 In addition to vintage decor, blankets, kitchen gadgets, artwork, and other old-fashioned items, the shop also sells homemade fudge, cinnamon bread, teas, coffees, and preserves, and it even has a restaurant that offers breakfast and lunch. Learn more about it all here. 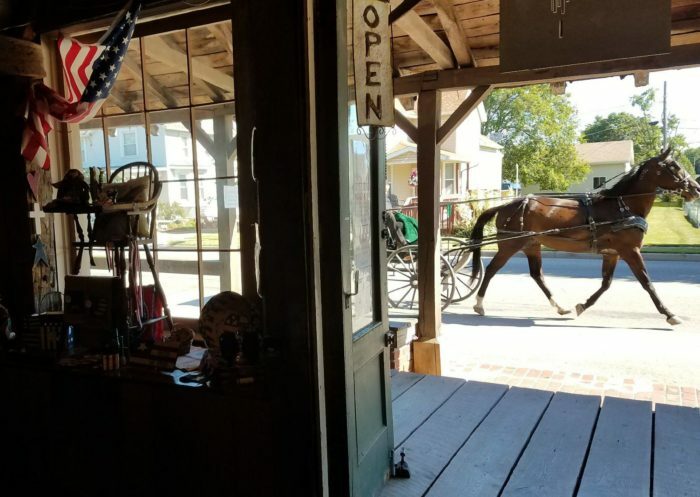 Though it has only been around since 2017, this barn-shaped antique shop is one of the best vintage stores in the state. Colorful quilts and pillows, farmhouse-style tables and chairs, lanterns, signs, chests, baskets, and many other charming items abound. Get more details about this hidden little store here. 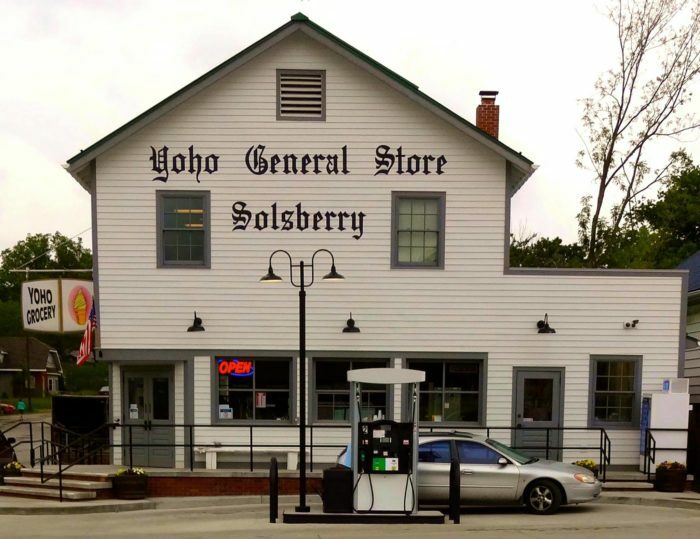 When it comes to vintage country stores with restaurants, this one will really take you back. It's been in business since 1927 and is known for its plethora of homemade goodies, gifts, and souvenirs. 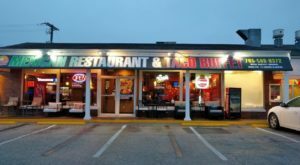 Click here to learn more about this old-fashioned shop as well as about the comfort food served in the dining room. You'll never find a more authentic general store than this. 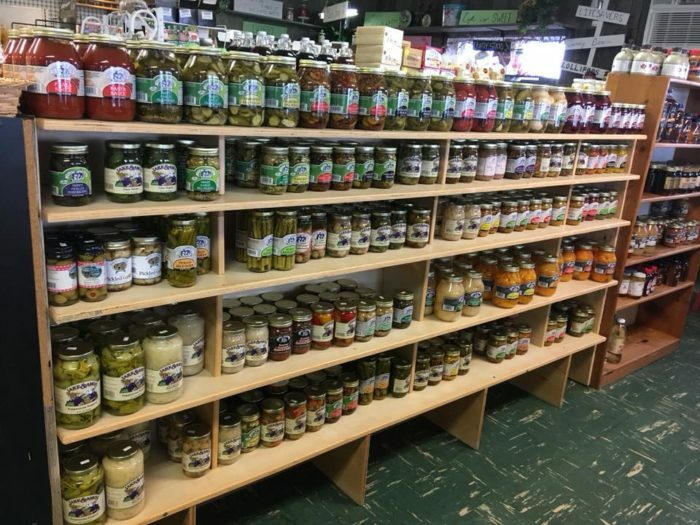 In business for more than 100 years, the place sells everything from grocery items to gifts and is known as a one-stop shop. 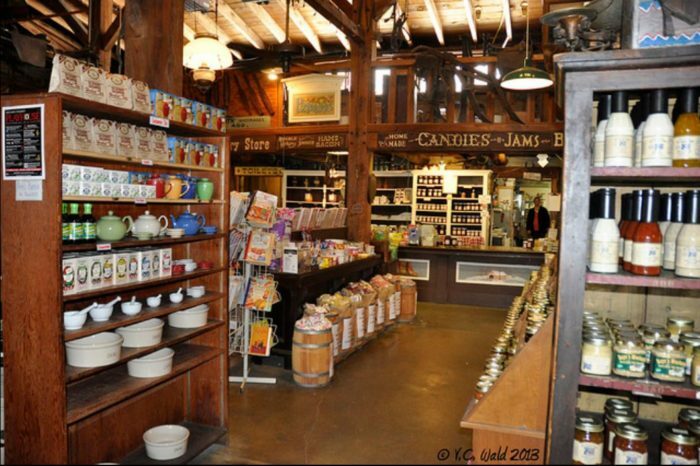 Classic candy, historic memorabilia, and many other treasures can be found here. 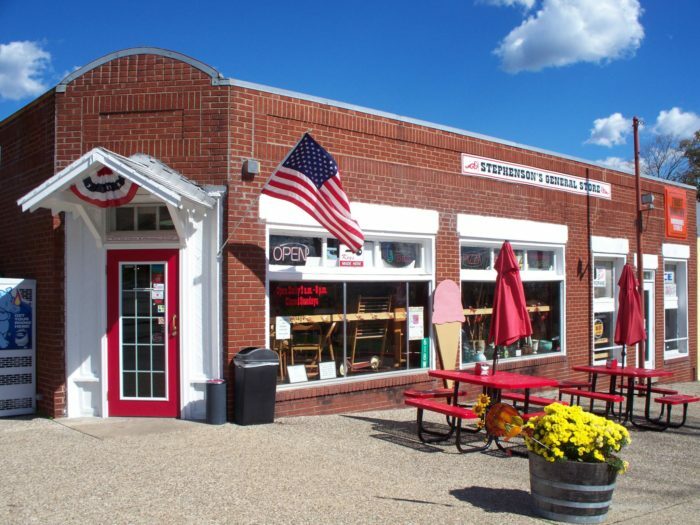 With two locations in the state, this iconic candy store is known for a specific sweet. Jumbo jelly beans are the star of the show at this vintage shop that is heaven for any nostalgia lover. Click here to find out what other iconic old sweets are sold at these stores. 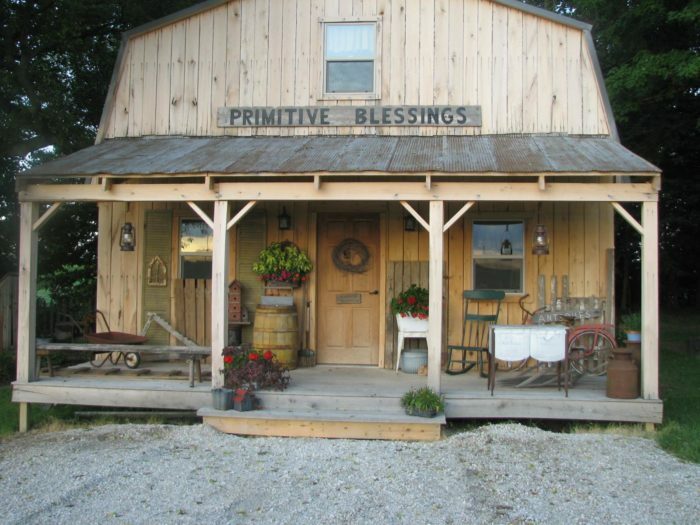 This barn-shaped store is known for its upcycled goods that make any home look amazing. From rustic barn doors to tables made out of just about anything, this place can do it all. Get more details about their ever-changing inventory here. 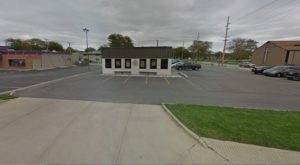 For more like this, check out these 10 vintage restaurants in Indiana that belong on your dining bucket list. 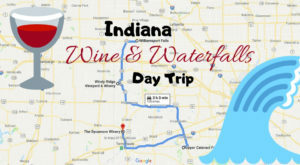 What other vintage country stores do you love to visit in Indiana? Share your favorites with us below in the comments.